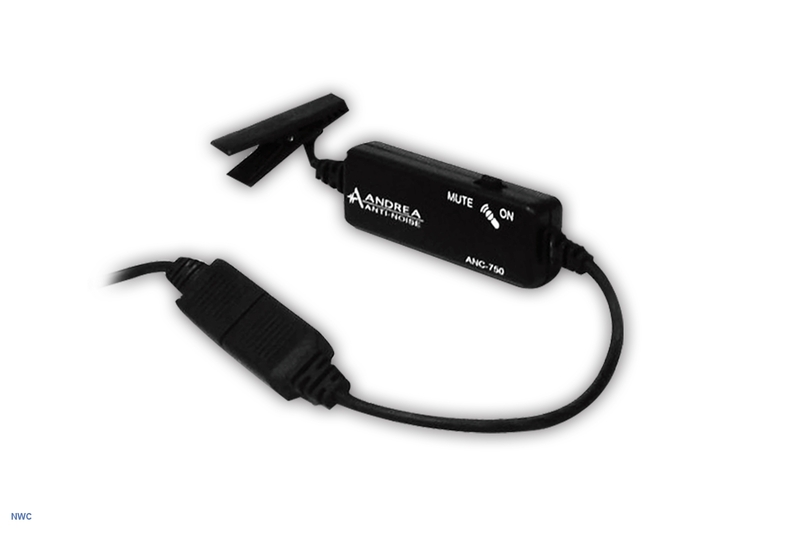 The Andrea ANC700 monaural computer headset microphone is the best multimedia headset Andrea has to offer. 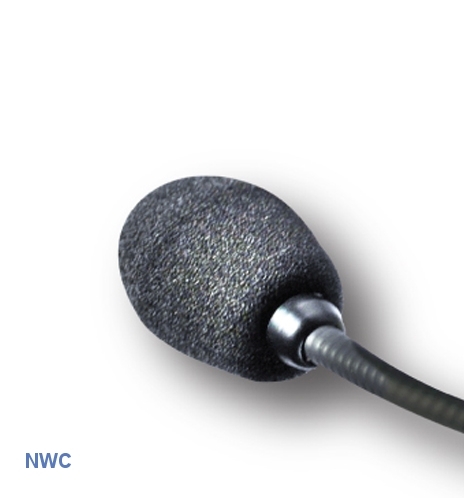 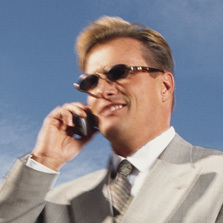 Significantly improves voice clarity for desktop speech-enabled applications. 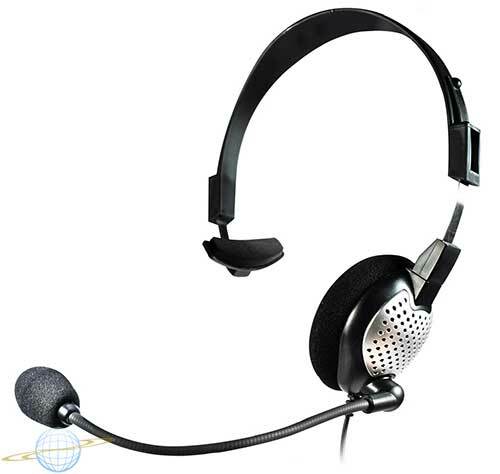 Particularly well suited for small office/home office (SOHO) and distance learning communications.